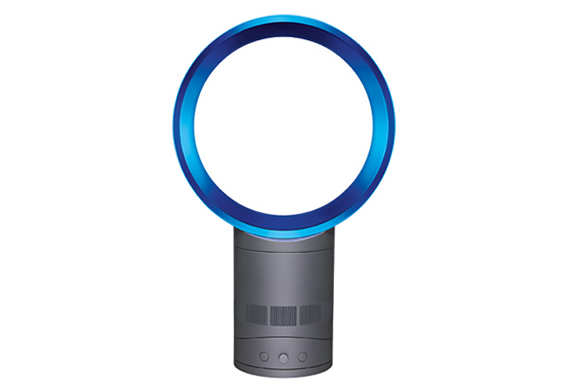 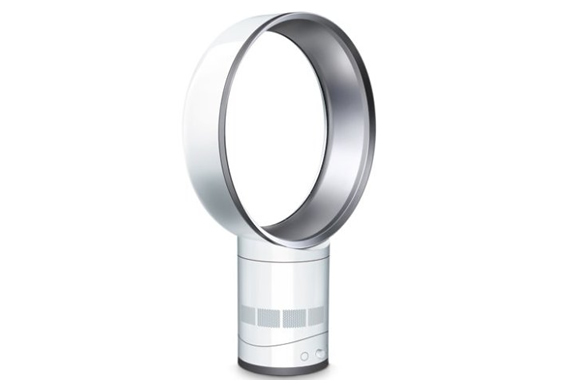 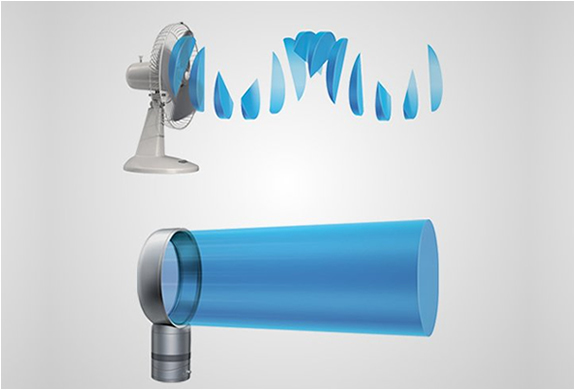 The Dyson Air Multiplier fan works very differently to conventional fans. 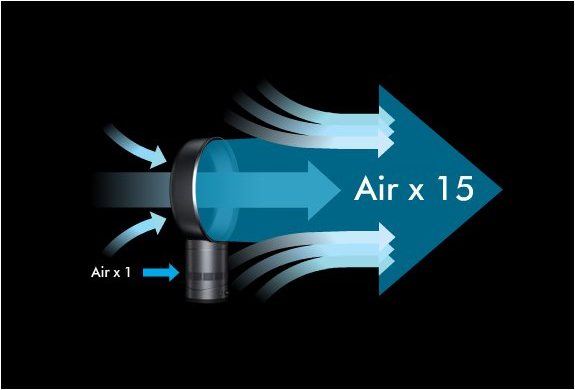 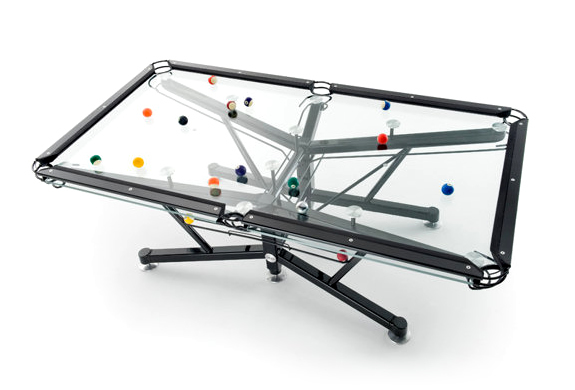 It uses Air Multiplier technology to draw in air and amplify it 15 times. 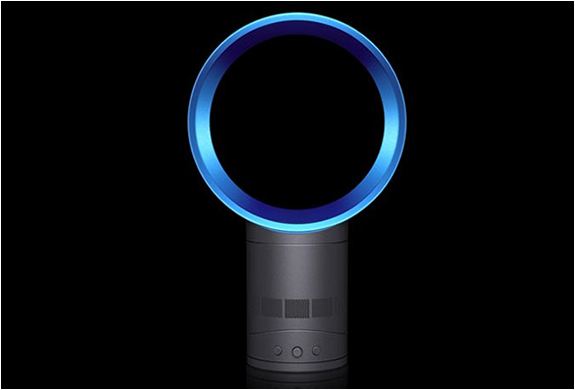 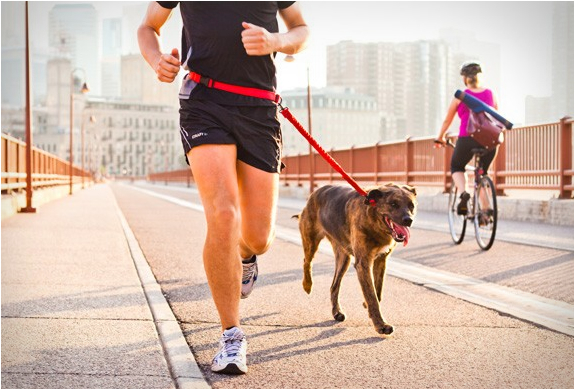 It took 4 years and every discipline from Dysons 350-strong team of engineers and scientists to develop and has 11 separate patent applications.